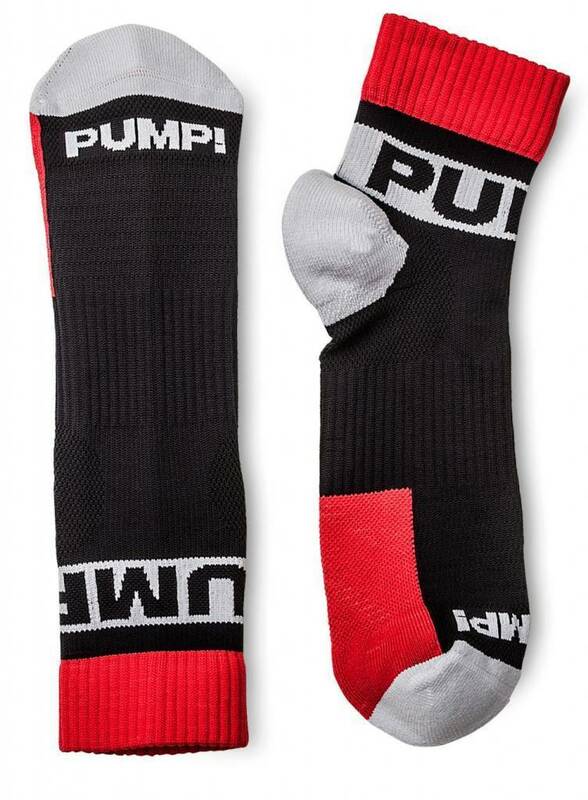 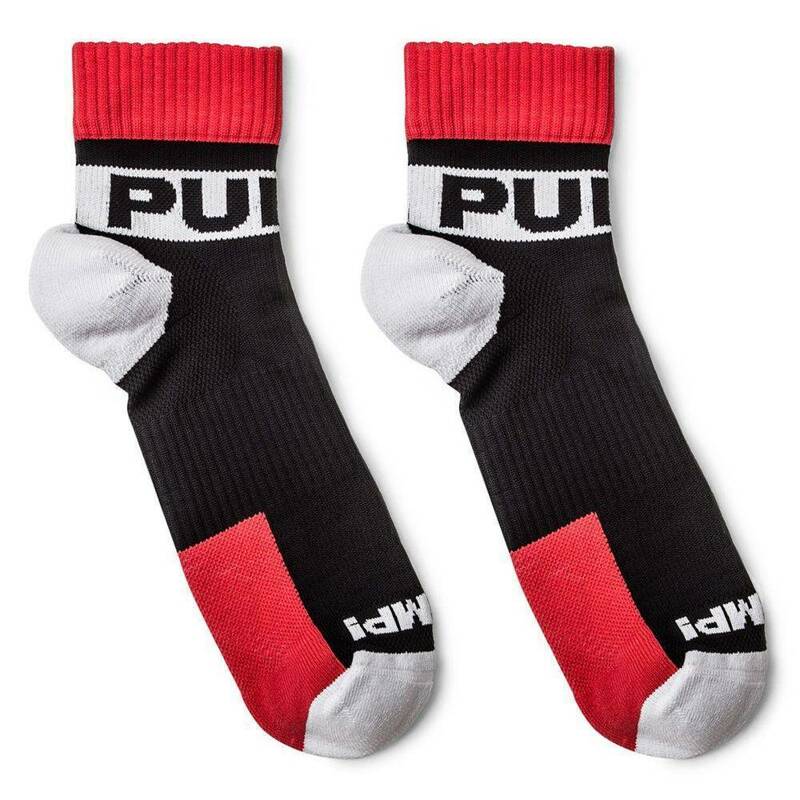 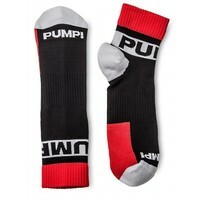 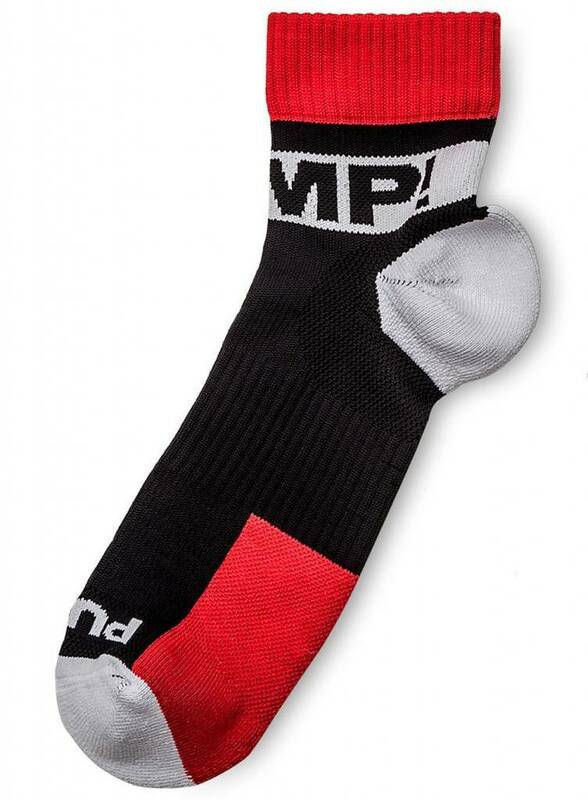 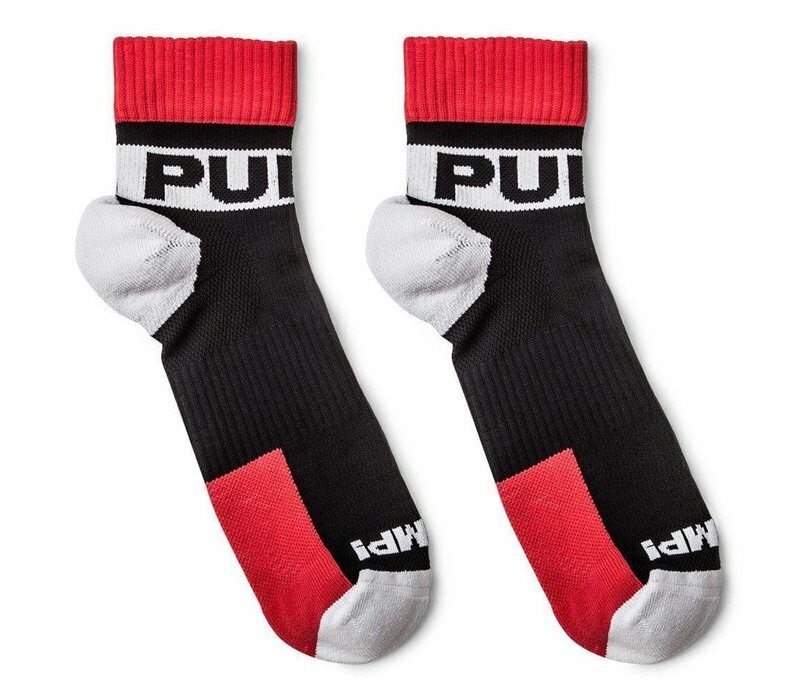 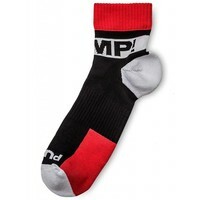 Keep them on their toes with PUMP!’s All-Sport Falcon Socks. 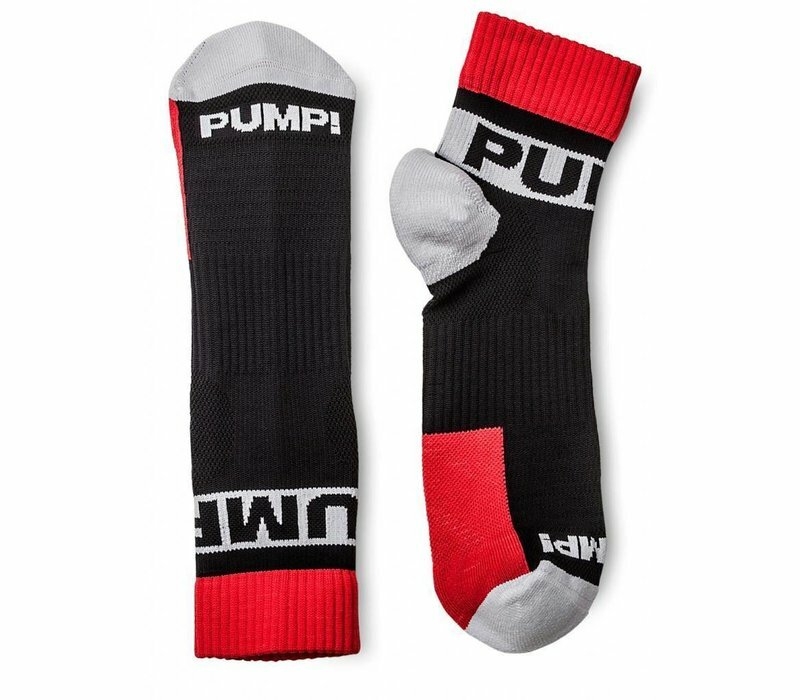 Designed for a total sport performance, these fashion-forward socks featured cushioned soles, a low cut fit, odor resistant technology, and mesh ventilation and moisture control to provide the utmost comfort and support. 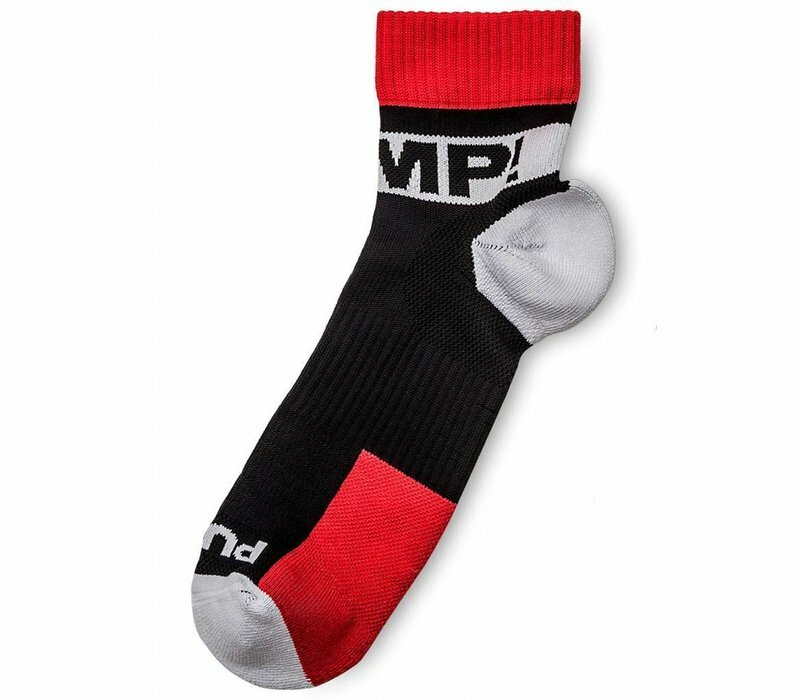 Your feet will thank you after any rough or strenuous activities you may encounter in your day.